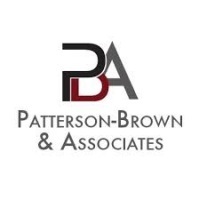 Patterson-Brown and Associates will be introducing a training program for individuals that are interested in expanding their knowledge in constuction. BRICK will introduce students to important aspects of construction and employment in the industry. The classes offered are listed below. More information coming soon! Construction allows you to make a meaningful change in the world. 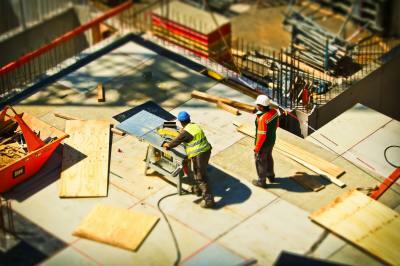 Your work contributes to the building of American dreams such as, homes for families and businesses. You will reap the benefits of your hard work by impacting a community. With the impending shortage of skilled workers caused by the retirement of baby-boomers, employers are willing to pay top dollar for skilled personnel. You can be a beneficiary of this new trend and have your work ethic and skills rewarded. After starting your career as an apprentice, the amount of knowledge and skill that you achieve is unlimited. Workers are able to advance to various management positions such as supervisor or foreman, while some even go as far as becoming entrepreneurs.